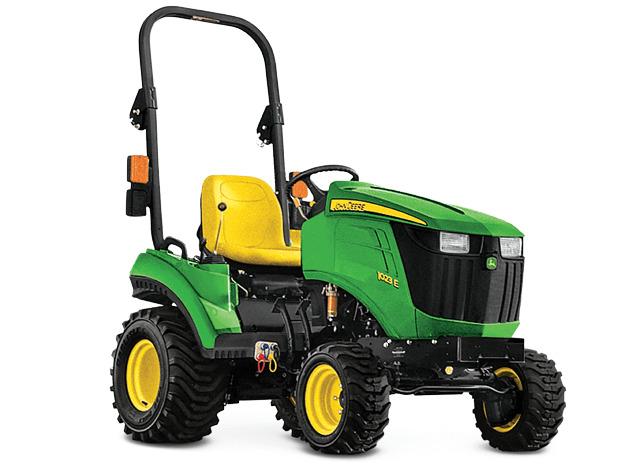 *Offer valid on new 1023E Compact Tractor purchases made between 27 October 2018 and 1 November 2019. 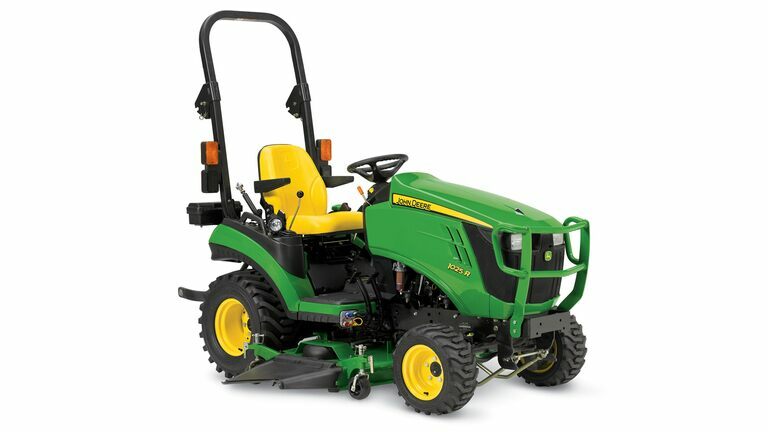 Subject to approved installment credit with John Deere Financial. Up to a 20% down payment may be required. Example: Based on a purchase of $10,419 with $2,084 down payment, monthly payment of $99 at 0% APR for 84 months. Taxes, freight, set up and delivery charges could increase monthly payment. Available at participating U.S. dealers. Price and model availability may vary by dealer. Offer available on new equipment and in the U.S. only. Prices and savings in U.S. dollars.